It is a common issue that many people are confused between the services of a physiotherapist and a sports therapist. The confusion usually affects people when they require the services of one of these two professionals. However, you are not to blame: in practice, they seem to deal with solving related problems that may concern sports massage physiotherapy. In this article, you will be able to understand which service to go for and when. Sports Therapy vs. Physiotherapy – What’s the difference? 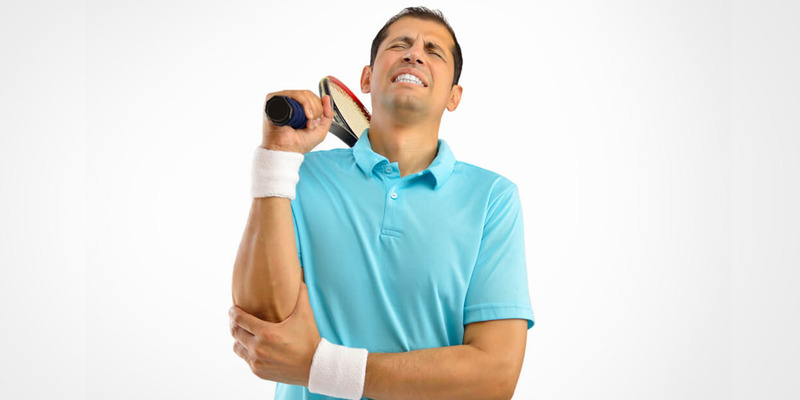 The sport therapy experts mostly specialised in musculoskeletal disorders. They are capable of handling issues such as injuries and pain control. 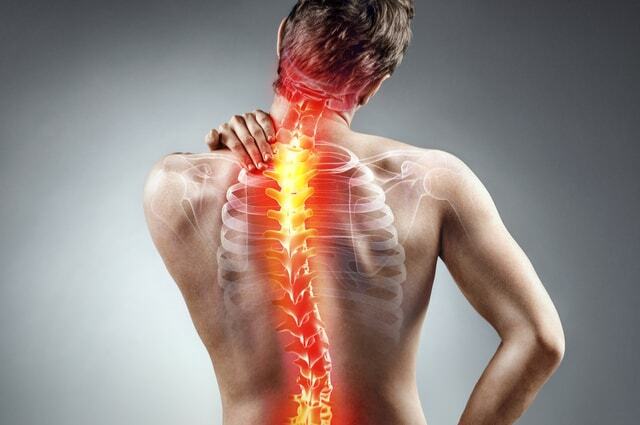 Additionally, they offer preventive and rehabilitative solutions to injuries and pains. The experts operate under the Society of Sports Therapists, a body that regulates their professionalism. 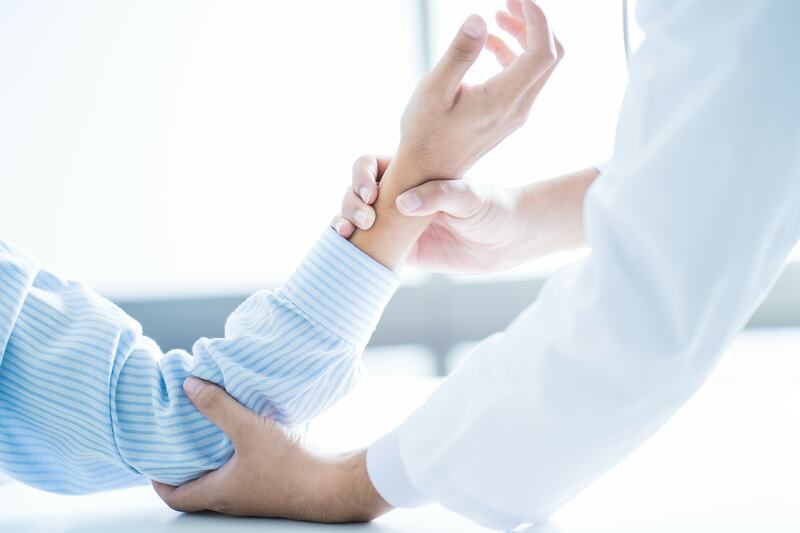 For an expert to serve as a sports therapist, they must undergo a three-year course degree that covers the musculoskeletal system, pain revival and body injury prevention and maintenance. Normally, the physiotherapy experts deal with disabilities, injuries and illness. Their works are to help in general body maintenance, which includes manual therapy, movement, education, exercise and offering advice to the clients. Typically, they efficiently handle people of all ages. A physiotherapist must be a graduate of a three-year course that equips them with the knowledge to treat neurological, neuromusculoskeletal, back pains, respiratory and the cardiovascular problems. They must meet the standards set by Health and Care Professions Council. The HCPC is a body that controls all physiotherapists through a set of standards. Sports therapist specialise mostly in dealing with athletes. They play a significant role in enabling them to prevent injuries before they attend their respective sports. They achieve this through various massage and nonmedical treatment options. However, physiotherapist deals with a wider range of people and issues. 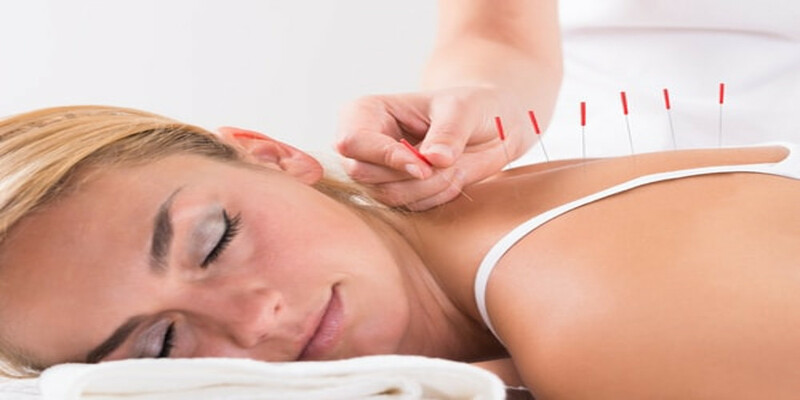 They have a more medical knowledge that enables them to deal and treat diseases that are neurological and respiratory in addition to control of pains and solving the musculoskeletal problems. As the sports therapy deals with sports massage physiotherapy such as restoration of the musculoskeletal system for the athletes, enabling them to recover quickly, the physiotherapy aims at helping people to live comfortably and enable them to work with good physical fitness and body problems that would instead distract and derail them from work. Despite the differences between the two specialists, it’s entirely your choice who should address your body issues. But with the above information, you can quickly make the right decision concerning your requirements. However, you must consider the experience of the experts before hiring their services. Have they dealt with similar cases like yours? Total Restore gives you sports massage physiotherapy such as muscle pains, injuries, fractures, strains, arthritis and tendonitis among many other problems. Experience and professionalism is the key to getting the best services.